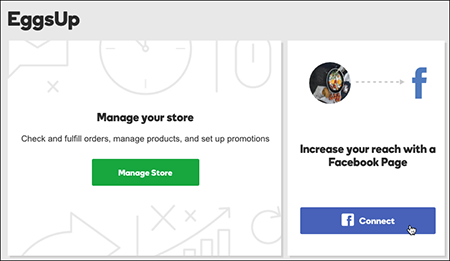 You can connect (add) your GoCentral home page to a new or existing Facebook business page — and have it include your site's business name, street address, and web address. Adding the page saves you the trouble of manually creating the page in Facebook itself. If you haven't done so already, you'll need to publish your site so your Facebook business page will reflect your most recent information. Click the GoCentral Dashboard button, find the Facebook "card," and click Connect. If you're not already connected to Facebook, you'll need to sign in. 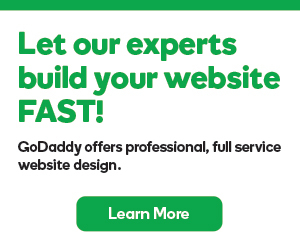 Note: You may also be asked to allow GoDaddy to access your Facebook business page. 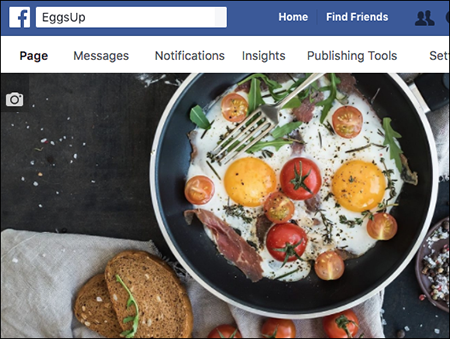 If you have an existing Facebook business page, you'll be able to choose it — or decide to create a new Facebook business page. You'll see a series of pages asking you to review and confirm your information. Fill in the fields and continue until your Facebook business page displays your site's main image and information. Note: If you run into any issues creating a page, go to Facebook to manually create a new page. Changed your mind? Here's how you can Disconnect your site from a Facebook business page. 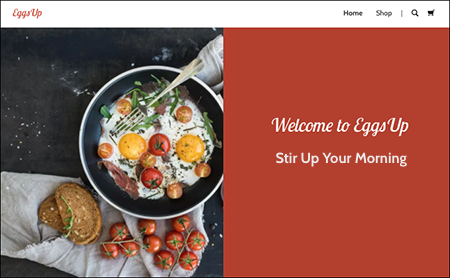 add testimonial page to website, won't work!